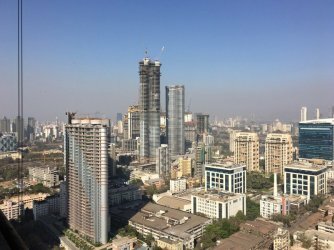 With action on each front be it Swanky office blocks, Residential buildings, 5 Stars, Restaurants, Malls or any other infrastructure factor, both Bandra and Worli have become the shining stars in Mumbai. 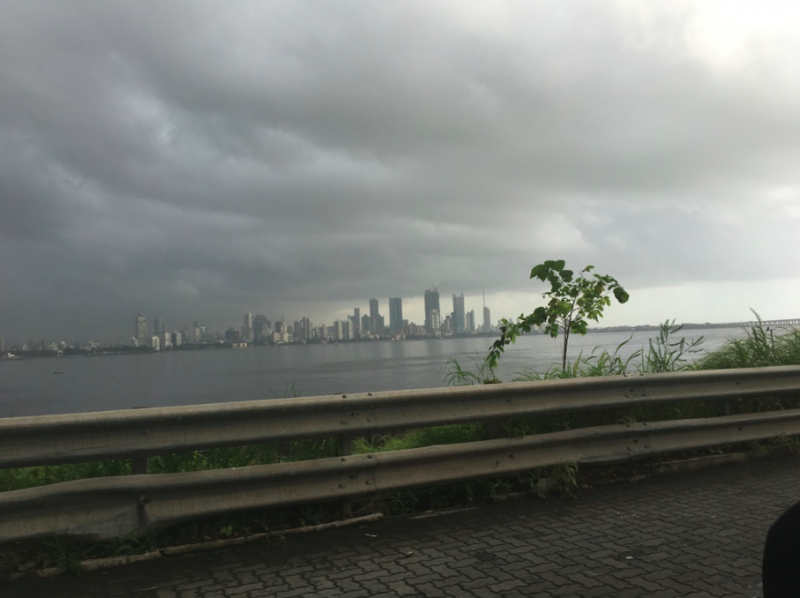 In a short span, either Bandra would be termed as Downtown or Worli, let us see which location people prefer. 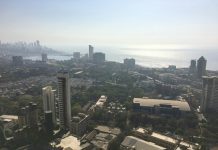 Senior Management and Top Business Families are only keen to reach their daily scheduled routine in a short span, so both these locations offer good and seamless connectivity to each other and being in the center of the city, both the locations are in good proximity to the airport or going to South Mumbai. 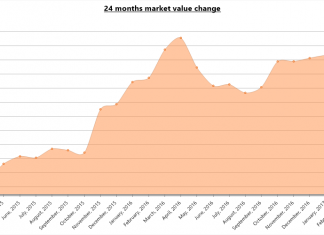 In a recent trend, we have seen a very good lease rental demand for Rustomjee Oriana, Kalpataru Sparkle, Signature Island and a good investor interest in X BKC, Rustomjee Seasons which are the new upcoming projects. 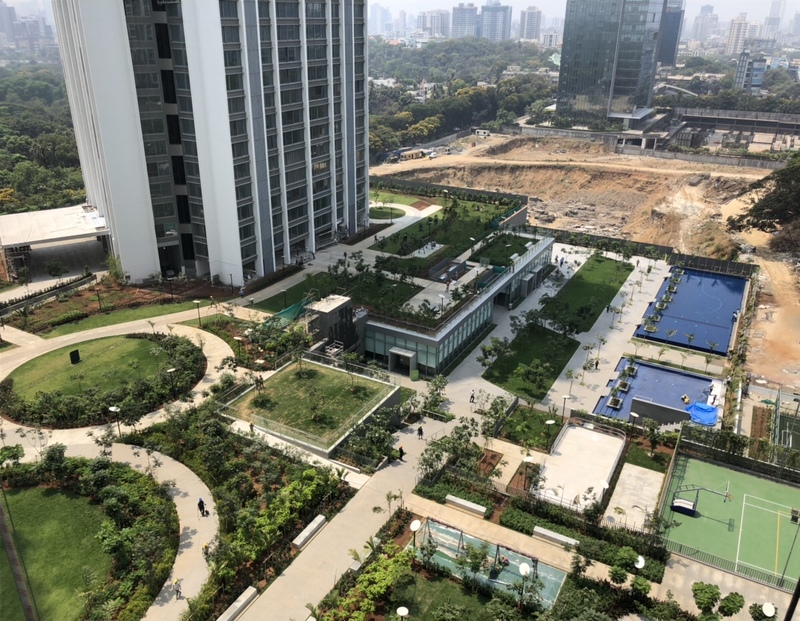 Increased traction has been seen in Kanakia Paris, Omkar BKC Extension of smaller 1 and 2 BHK configuration for compulsive office goers who cannot afford to spend hours in traffic. 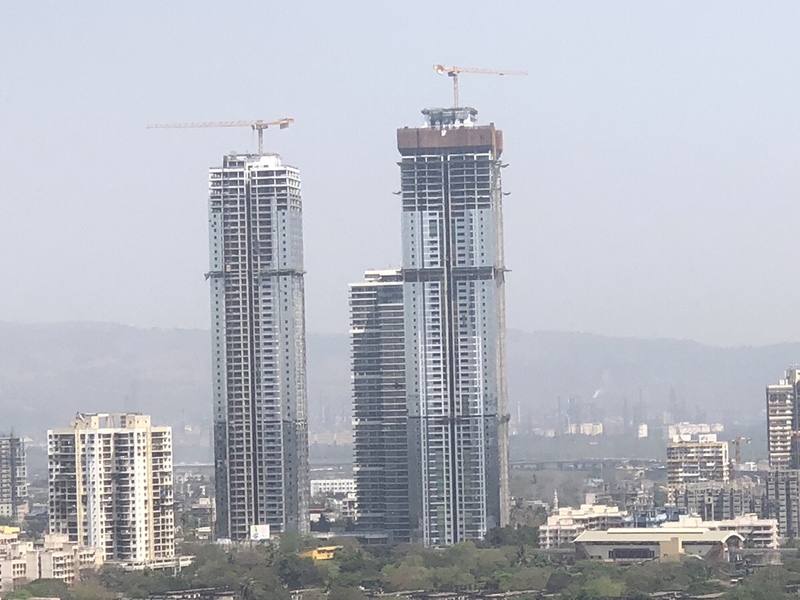 BKC (Bandra Kurla Complex by the year 2020 will be the most promising location in Mumbai City with existing top Hotels like Sofitel, Trident and the upcoming Bandra Bellagio.